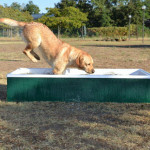 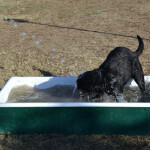 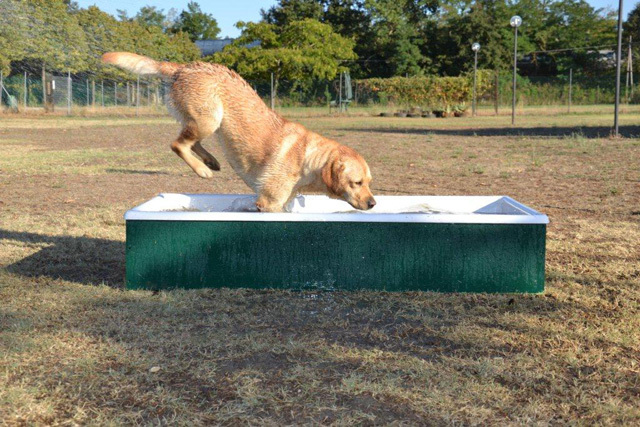 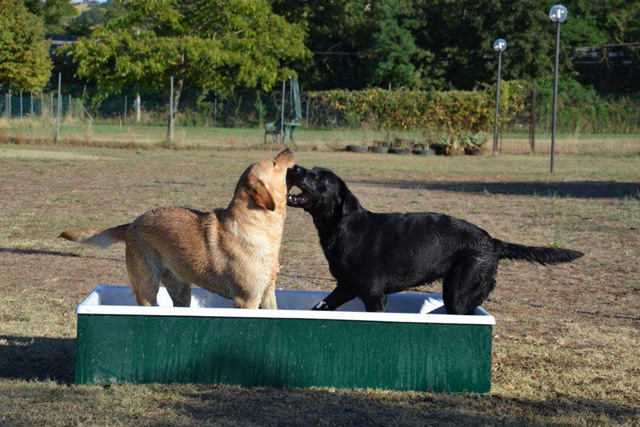 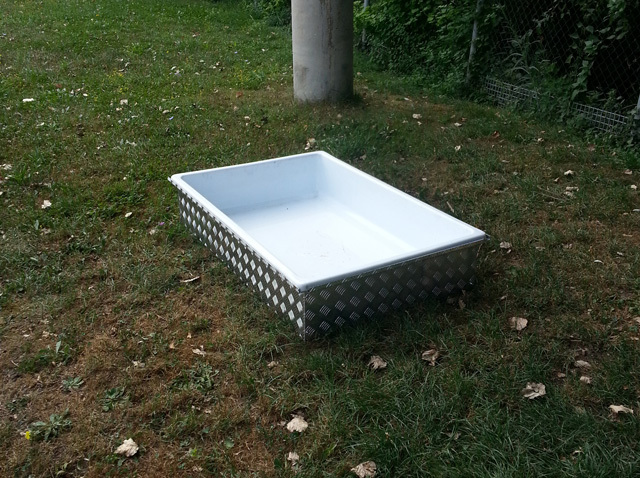 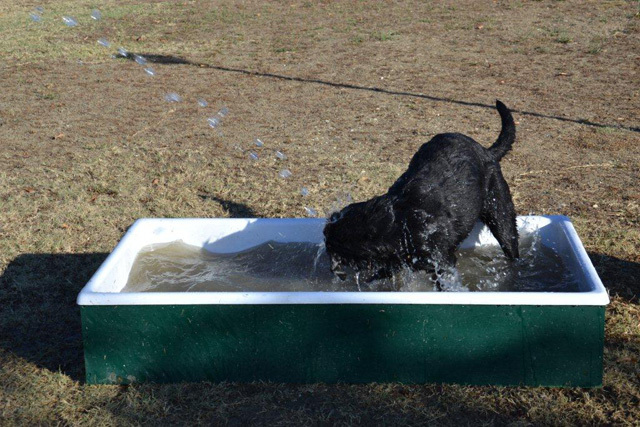 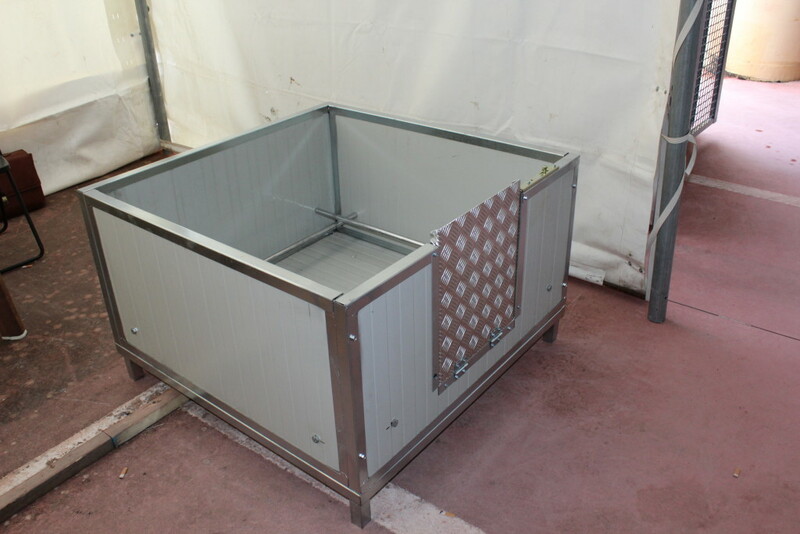 Box parturition full bar saves puppies steel. 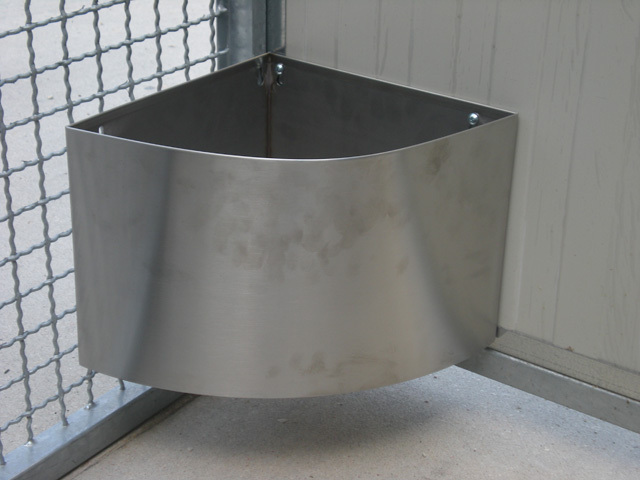 Box parturition of any size and shape, complete prevention system to crushing, entirely lined steel. 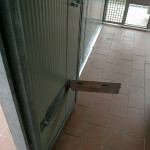 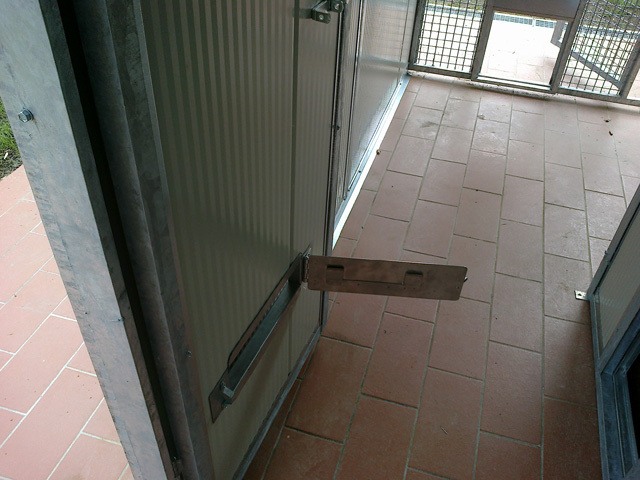 Related to practical door / ramp for convenient lifts. 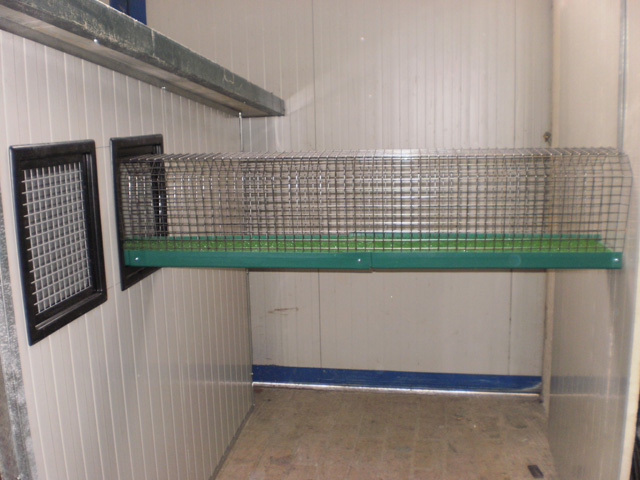 All in insulated material, extremely washed and disinfected. 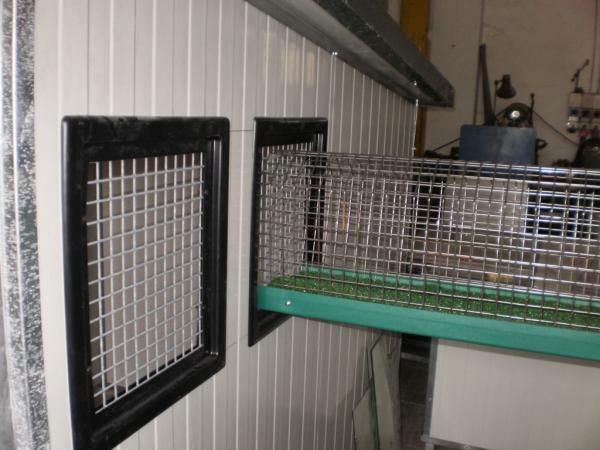 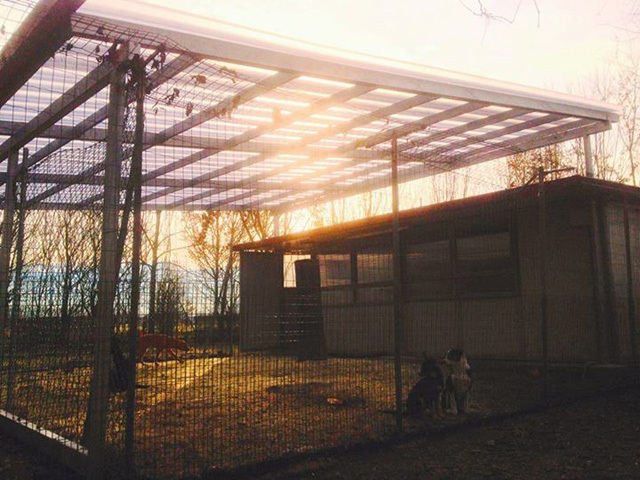 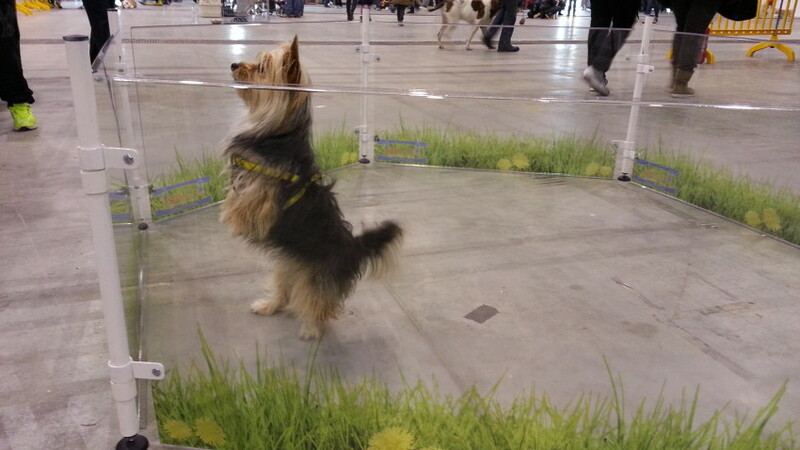 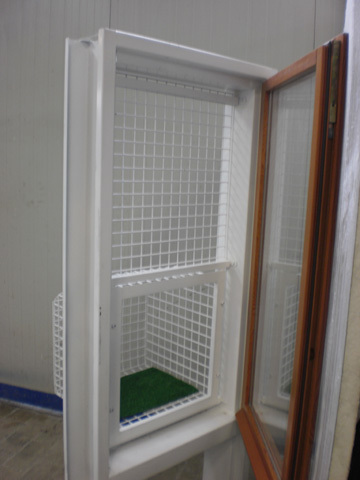 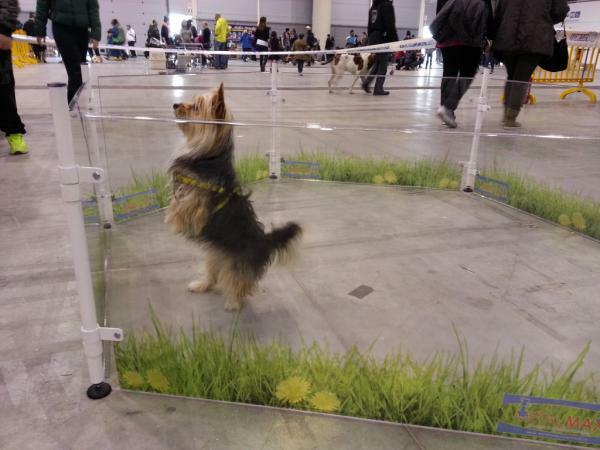 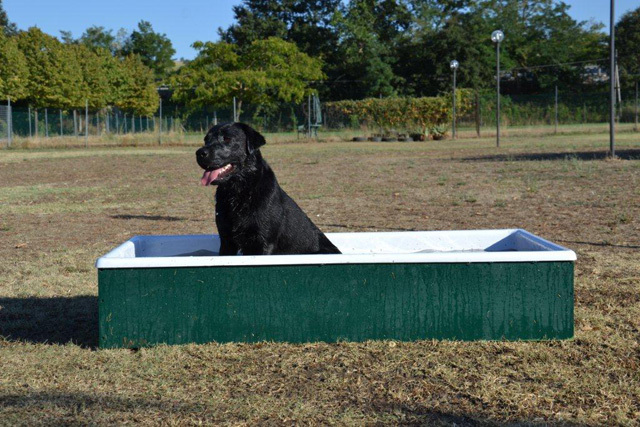 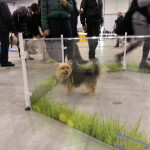 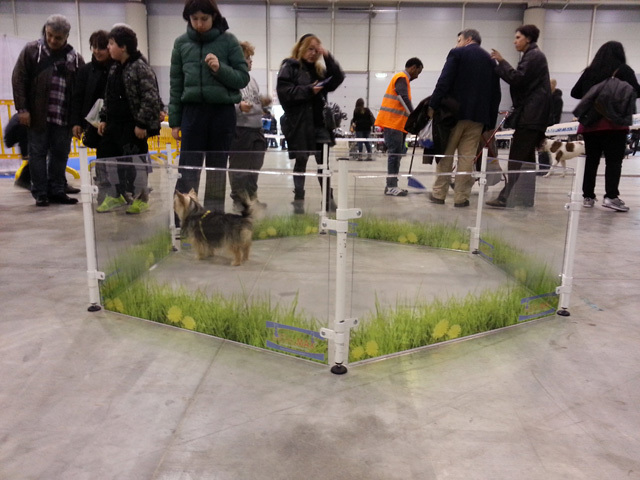 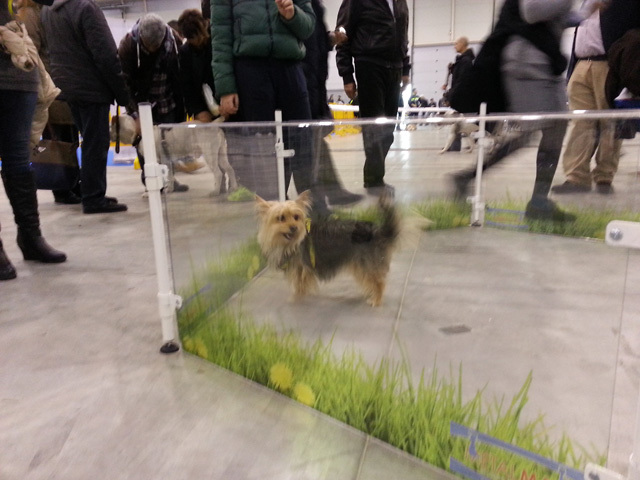 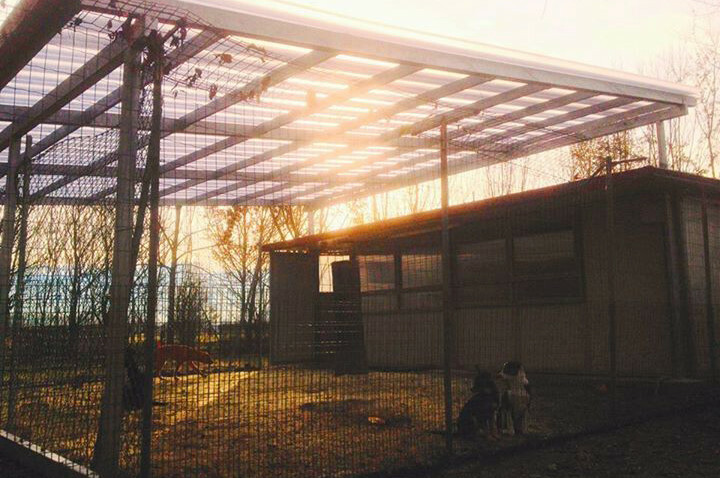 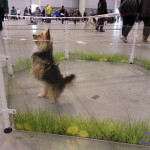 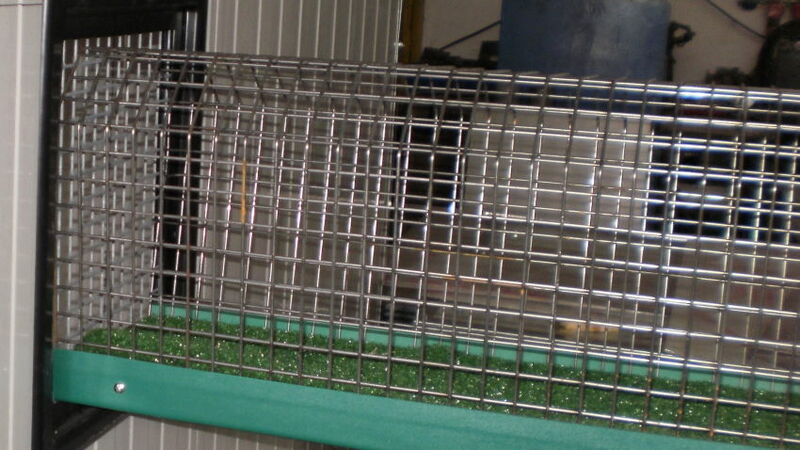 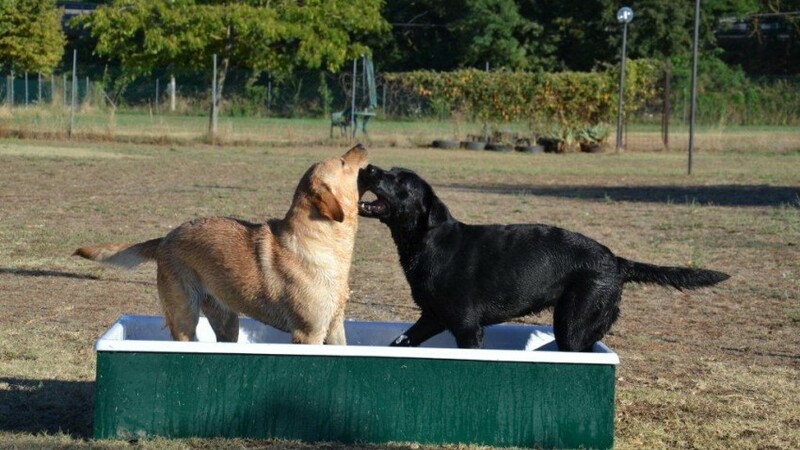 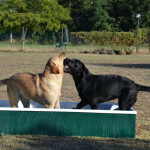 Fence for puppies dog / cat / rabbit / small rodents / puppies usually made of compact polycarbonate transparent, non-toxic, resistant to UV and chemical resistance, washable with the possibility of custom graphics (eg. 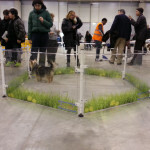 Logo breeding, puppy picture etc.) . Steel columns supporting the panel complete with bushings for anchoring, specifically designed to inhibit the jump and evasion of the puppy. 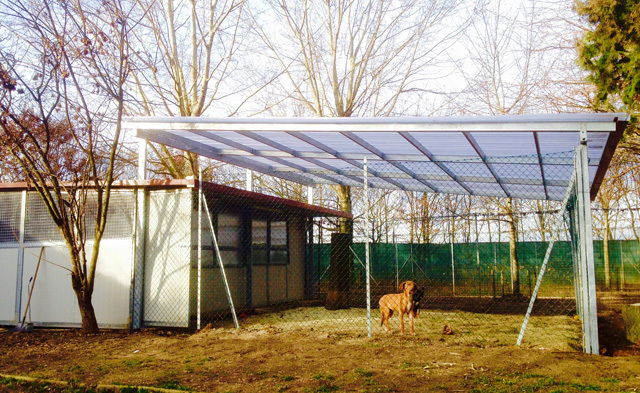 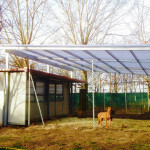 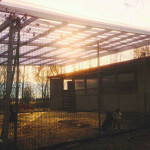 Outdoor Canopy with structure in hot galvanized steel, polycarbonate corrugated transparent. 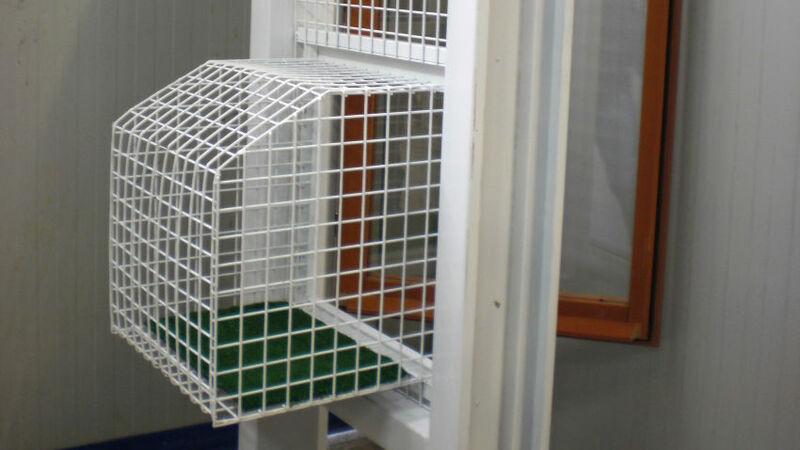 The structure as it is worded is predisposed to any cargo and trampling. 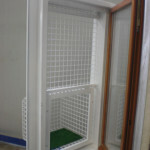 Particularly suitable to provide light while keeping the area under dry and protected. 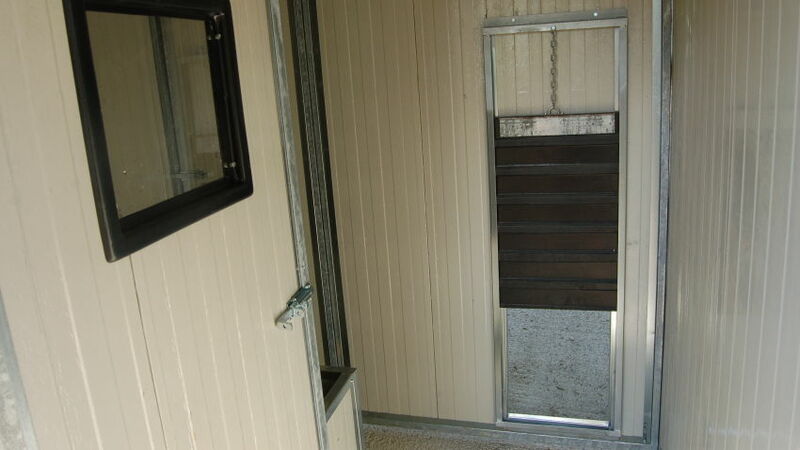 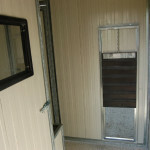 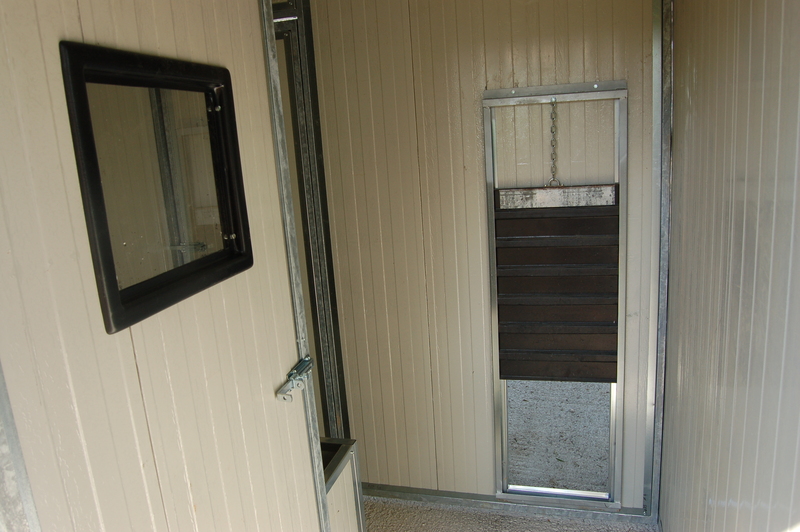 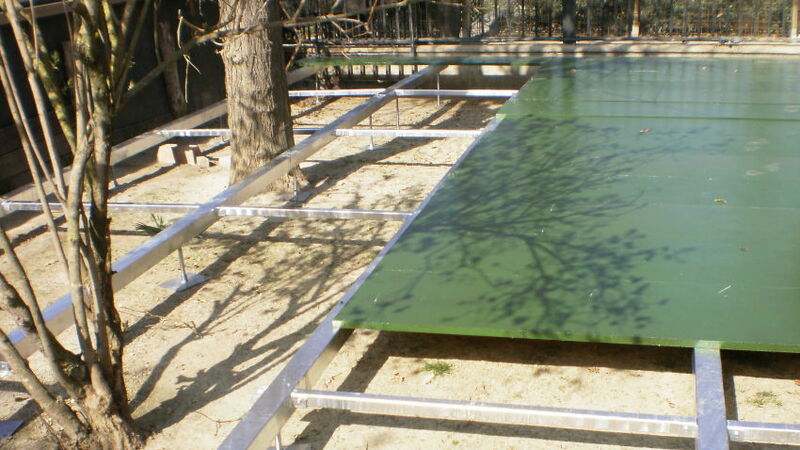 The structure can be provided in any one wants to square footage and can be applied after any existing structure. 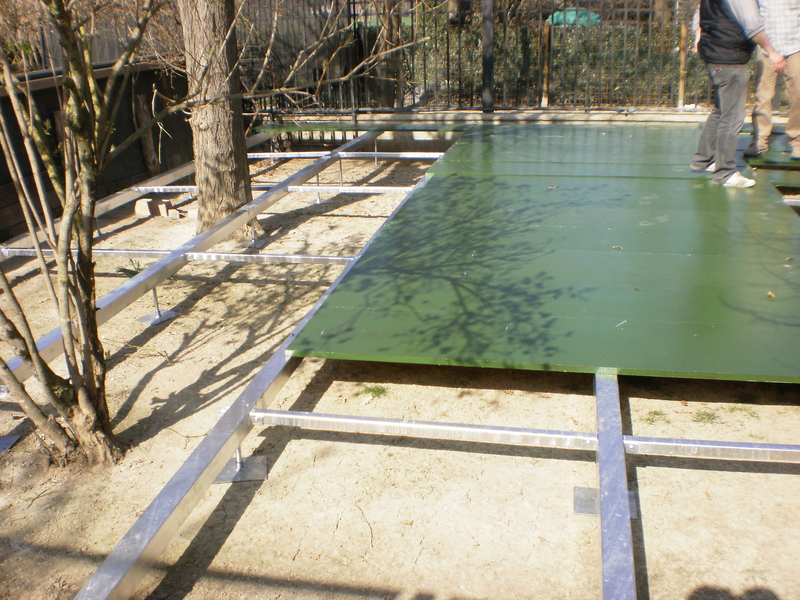 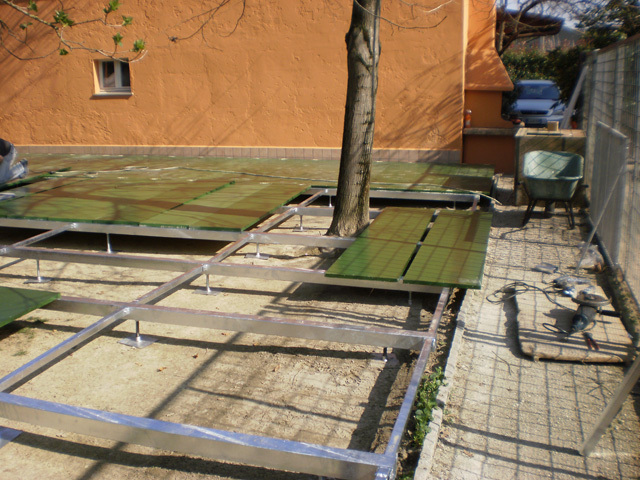 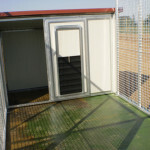 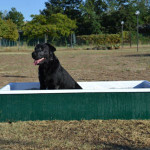 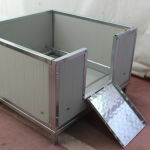 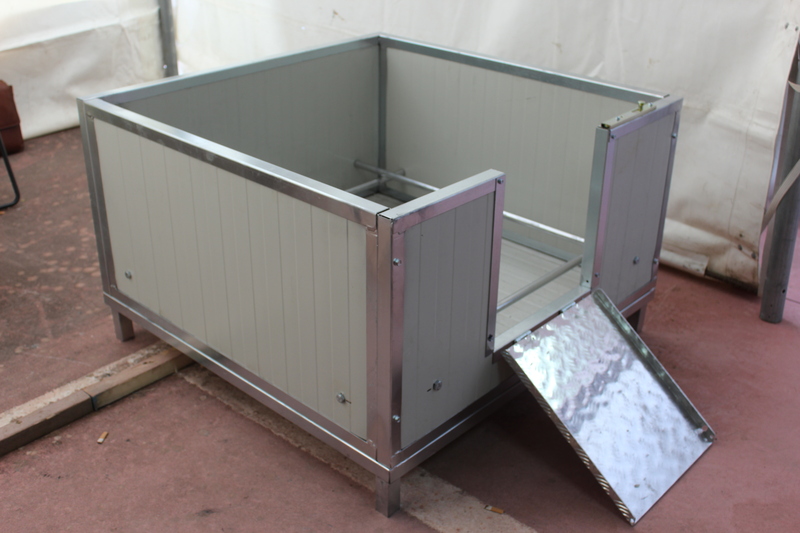 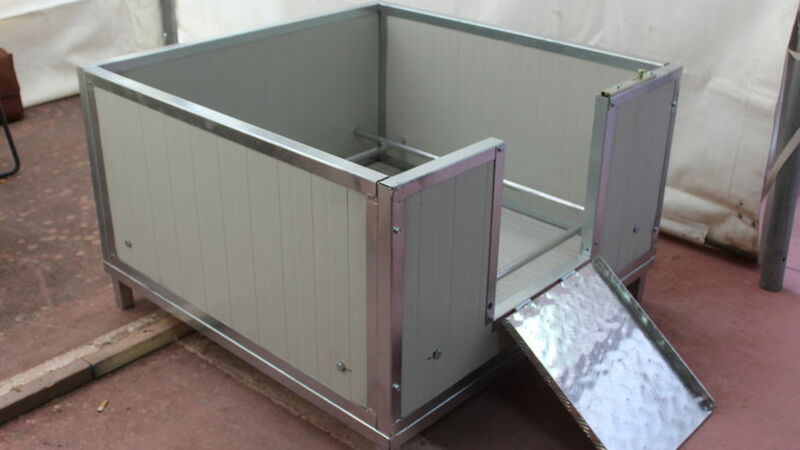 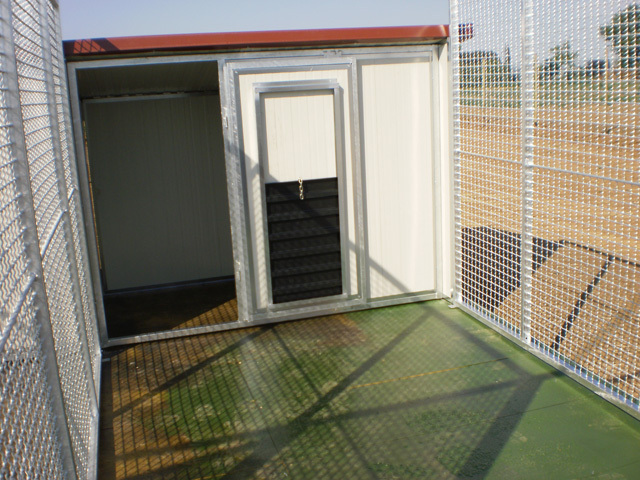 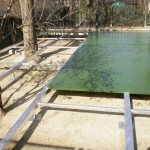 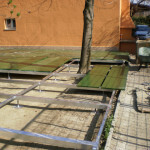 Platform structured to support box for dogs and cats with iron framework galvanized complete with adjustable feet for floor support. 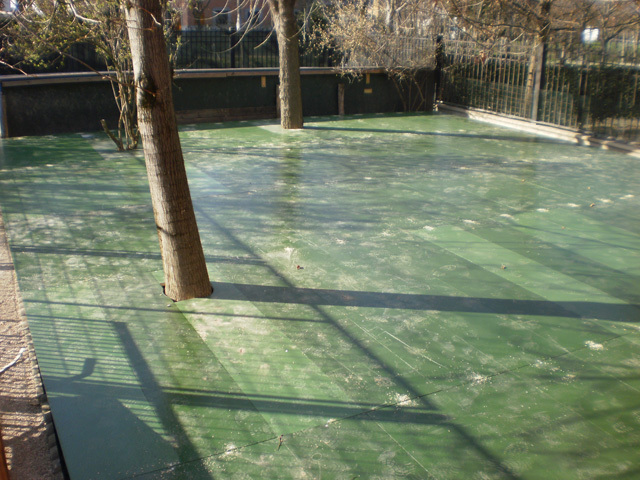 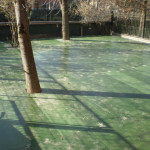 Wooden floor surface with surface treatment with anti-slip and non-toxic resin. 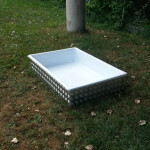 Swimming in non-toxic PVC edged stainless steel non-slip for a refreshing dip. 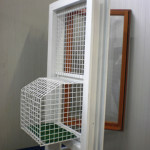 Accessory for cats useful to make connections between various boxes and between external boxes and housing. 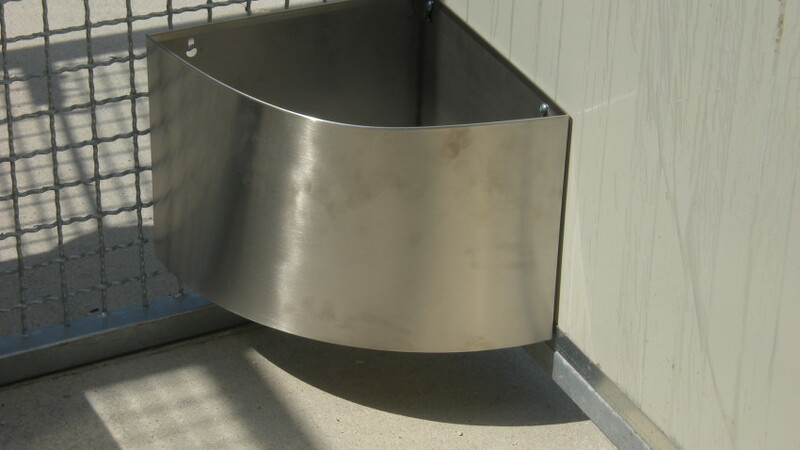 Watering place stainless steel angle. 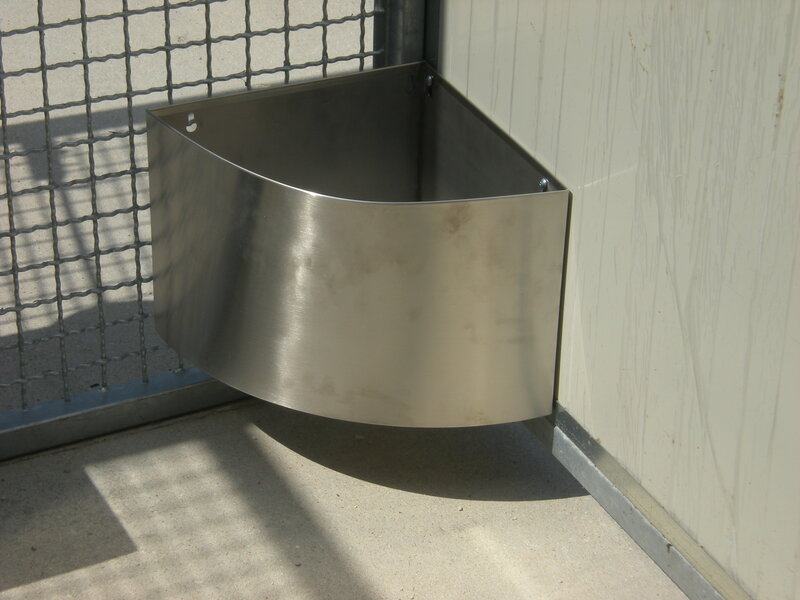 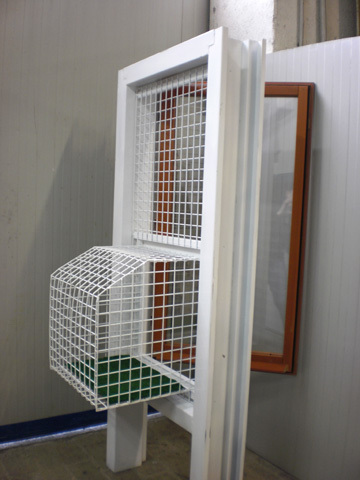 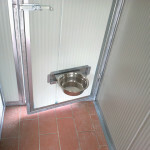 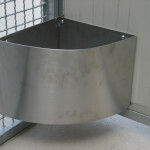 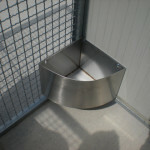 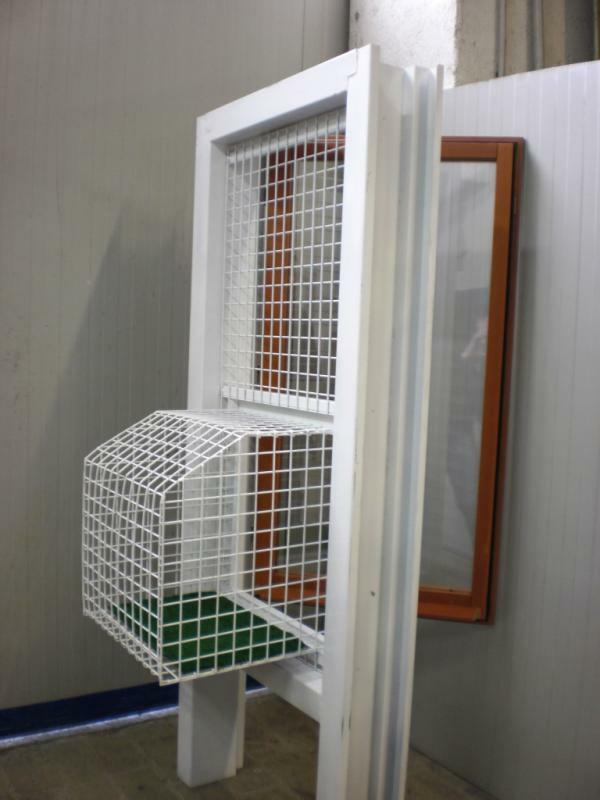 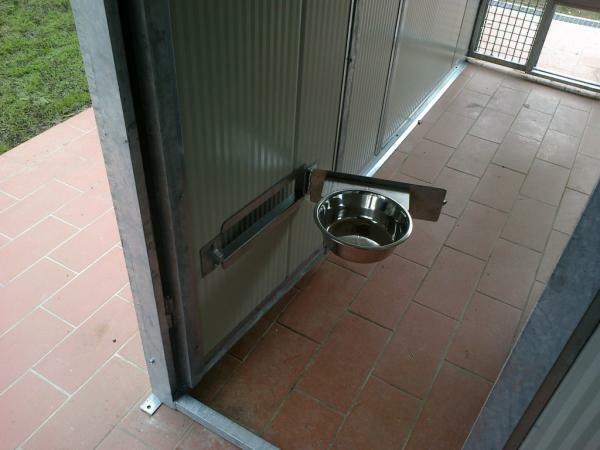 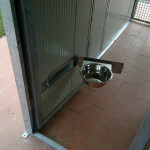 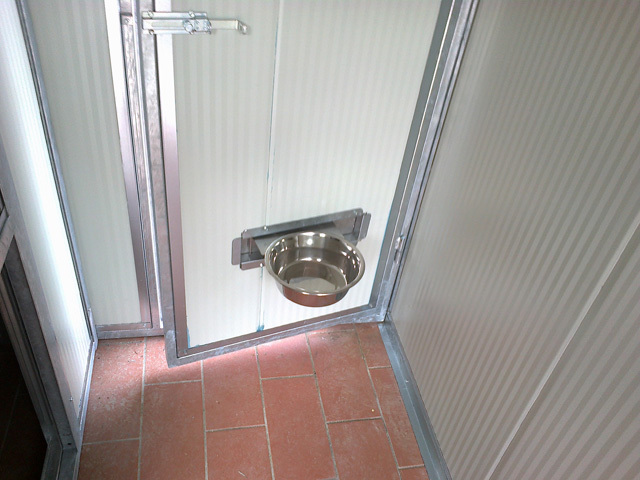 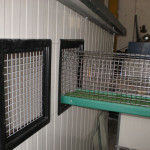 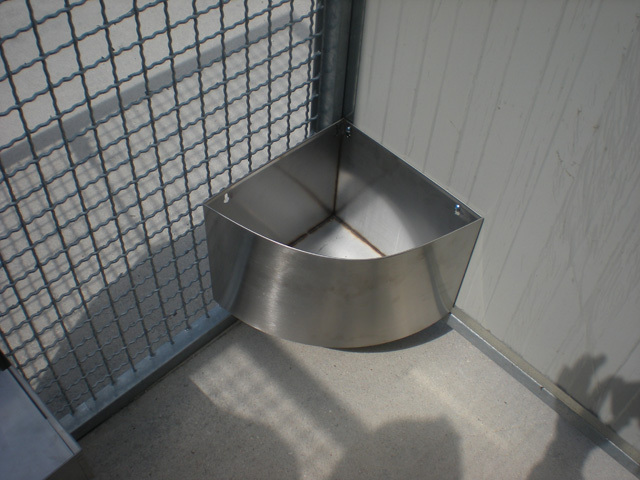 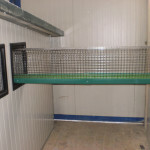 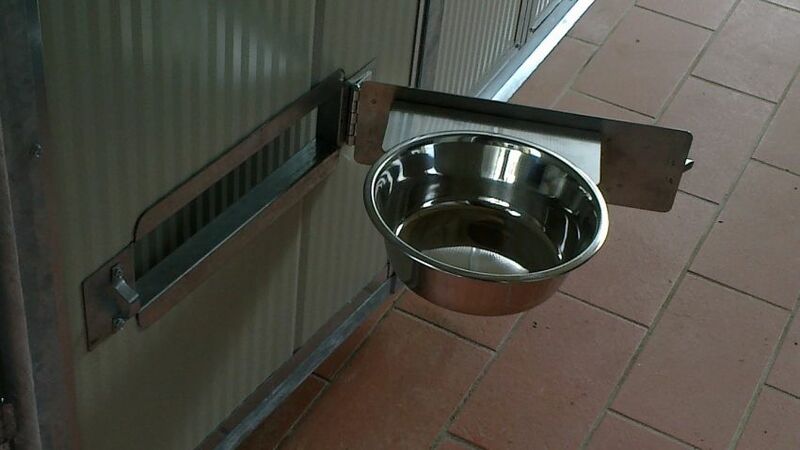 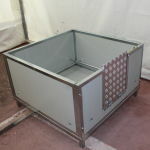 Bowl retractable box for dogs or cats, stainless steel to be fixed on the vertical wall at the desired height.